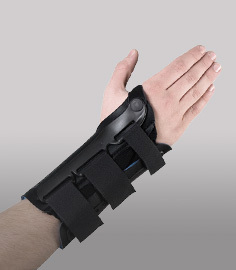 MedSpec V-Strap Wrist - 8"
Two stays for wrist support. Unique Velstretch material provides a better fit. Strap "barb" ends for easy application. The MedSpec V-Strap Wrist 8" is designed to provide a top quality fit with its unique Velstretch material. The fabric has an inherent stretch to it which helps provide a closer fit against your wrist for better compression in the carpal area. 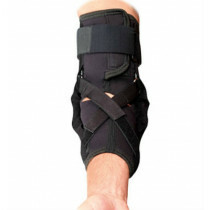 This reduces space inside and around the wrist joint for better immobilization and all around performance. The polypropylene felt liner is soft against the skin and bacterially inert meaning it won't promote the growth of bacteria inside - an important consideration for people wearing the product all day and/or for post surgical patients with healing incision sites. The product's two stays are stitched inside and are non-removable. Perforations throughout promote breathability in hot environments. The MedSpec V-Strap Wrist 8" is right or left specific and is sized for a closer fit. Patients and physicians appreciate the advent of barbed strap tab ends to prevent the straps from existing back out through the D rings during removal and thus creating "spaghetti straps" attached to one another. Proudly manufactured in the USA. Polypropylene felt is bacterially inert and stays clean longer. Patented strap retention system that helps maintain the strap within the D-ring for ease of application. "Velstretch" material provides better compression over the carpal region. Contains both a palmar and a dorsal stay that are stitched into the product itself. Unique barbed strap ends prevent straps from getting loose and tangled. Improved pattern design contours to the wrist and hand exceptionally well. Available in 4 sizes - please see sizing chart tab above for important measurement instructions. Manufactured in the USA for higher quality control standards. 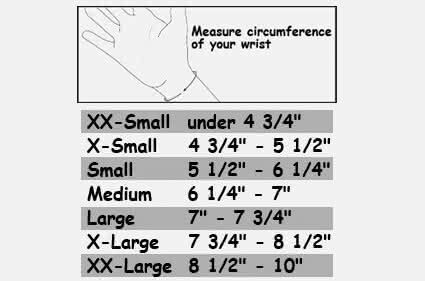 Measure wrist circumference for the correct size. This is easy to use and take care of. I'd recommend it for sure. Med Spec wrist supports are the best I've every found over the past 20 or more years. 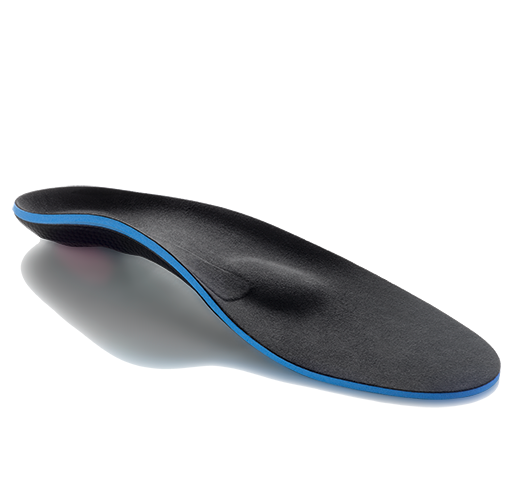 Anyone with arthritis, carpal tunnel, other wrist pain or weakness would love these wrist supports. I like the improvement in the support strap design and fit. These supports are also great for relieving pain and preventing injuries especially in tasks involving repeated movement or stress on lower arms and wrists.  Q&A for MedSpec V-Strap Wrist - 8"
MedSpec V-Strap Wrist - 10 1/2"